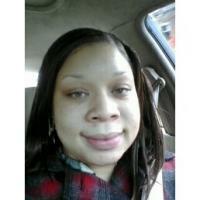 I am looking or my father Leroy Scott and my mom name is Rene Kerr. I was born in Karlsruhe,Germany on Oct. 23, 1983. Please Help!